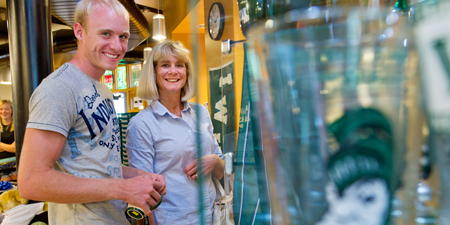 Welcome to the Illinois Wesleyan Bookstore! The bookstore will soon have a new improved web-site. There will be no disruption in service just a smoother shopping experience. Stay tuned. The Bookstore is a non-profit operation owned by the University. Any funds generated by the Bookstore are used to support the University.